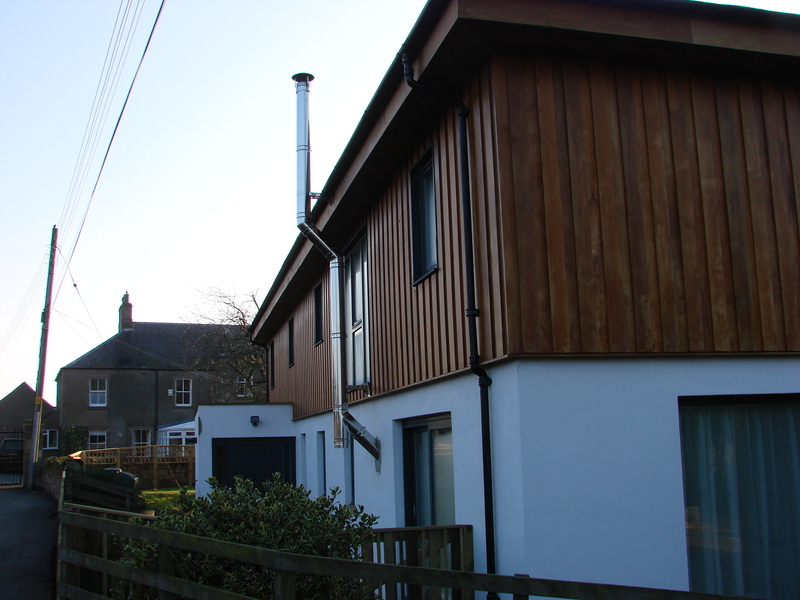 Thanks to modern technology, a twinwall flue system means you don't even need an existing chimney to have a wood-burning stove. 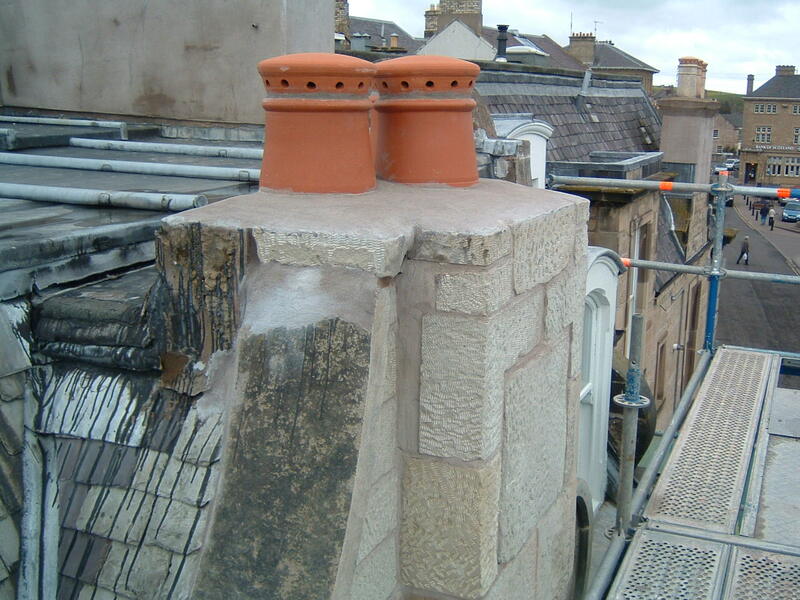 Chimney stacks and pots have an important job, working with chimneys to help your fire burn properly and safely take away the smoke and gases it produces. But they tend to be neglected because they are so high up, sometimes supporting TV aerials and satellite dishes, and always getting the worst of the weather. Over the years, whatever material they are made from will deteriorate. You may only notice this when something goes seriously wrong, like your fire no longer draws well or a chimney pot comes crashing to the ground. We know chimneys aren’t glamorous! Everyone would prefer to spend their money on something they can see and enjoy rather than on their chimney. But chimneys don’t just take away the smoke you can see and smell, they also remove harmful gases like carbon monoxide and affect the efficiency of a stove. 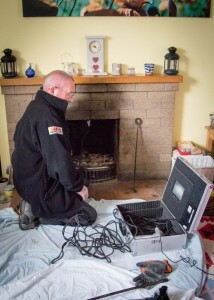 So any blockages, crumbling stonework or broken brickwork must be sorted out before a fireplace is used. You would be horrified at what we have found in some chimneys. As well as the usual birds’ nests, we have seen chimneys obstructed with fallen masonry and others closed off at the top with stones and cement. We even found one blocked up with tiles balancing on a bed of bubble wrap! In every case, lighting a fire below those obstructions would have been dangerous. 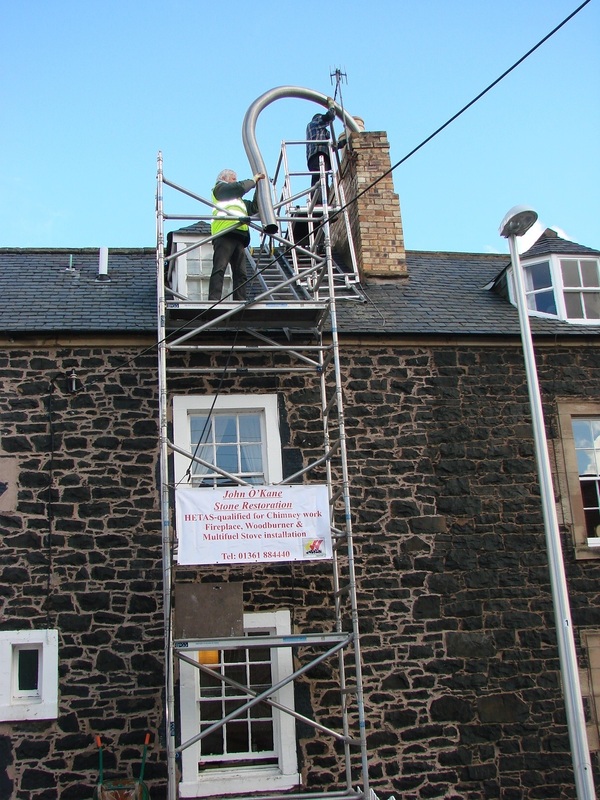 Even if your chimney isn’t in use, it should be vented and maintained to protect your home and help prevent damp. 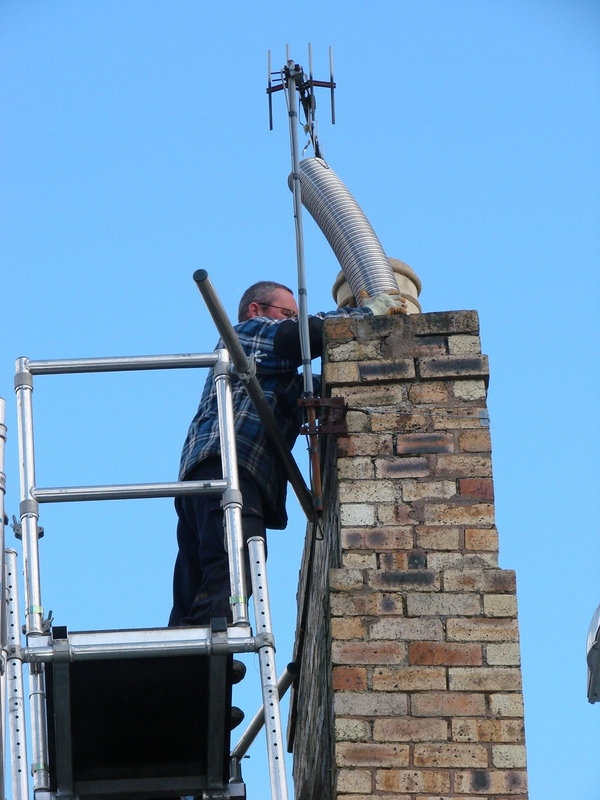 Our specialist equipment includes a chimney camera, which can be fed up or down a chimney to identify blockages or faults without the need to break through walls or disturb the structure of the building. 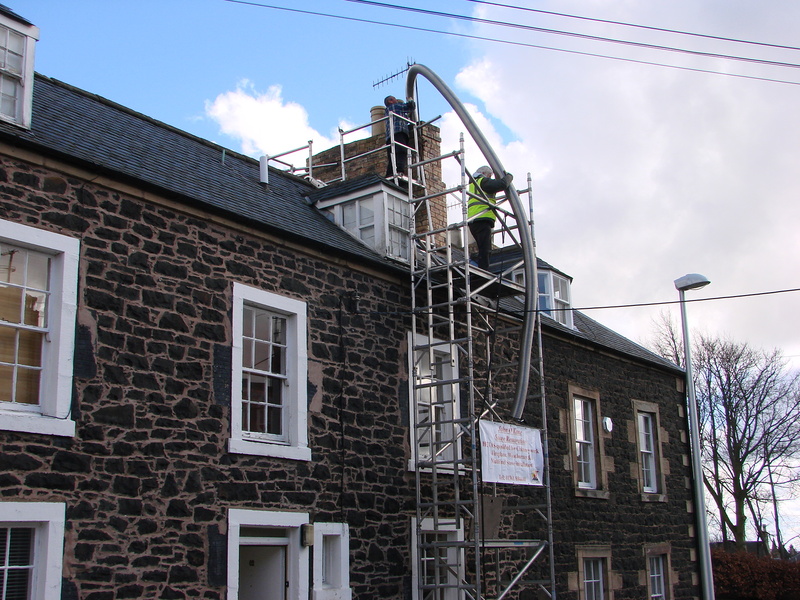 It is vital that working chimneys are swept at least once a year and preferably more often, depending on how much they are used. Failure to do so will reduce the efficiency of your stove, as less air can circulate. Also, the build-up of deposits within your chimney could eventually result in a chimney fire. When choosing a chimney sweep, go by personal recommendation or visit the HETAS website to find a HETAS-accredited sweep.